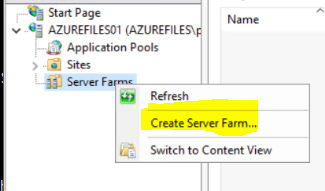 This post is my view of a complete guide, from A to Z, including both the Windows Server part and the Azure Portal part on how to build a Web Farm using IIS & Azure File storage. 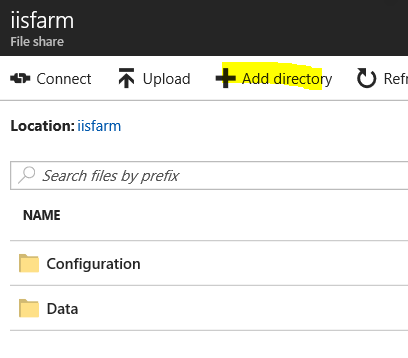 Following this guide you will have a functional two server IIS Web Farm using Azure File storage. 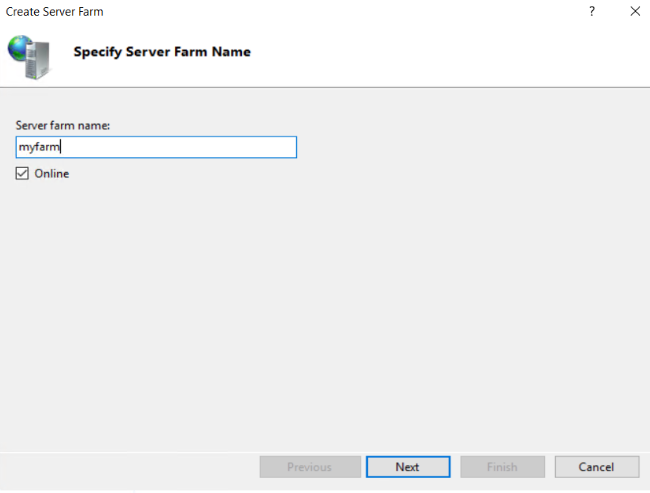 To create a Web Server Farm the mail requirement is a high available common storage. 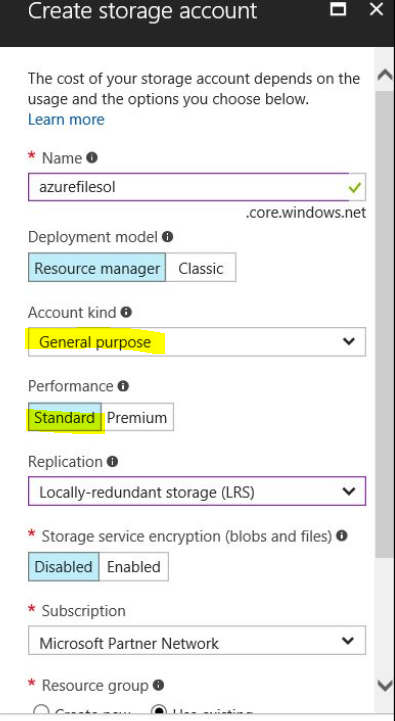 I see that when deploying on Azure, a lot of people are using DFSR for common storage. 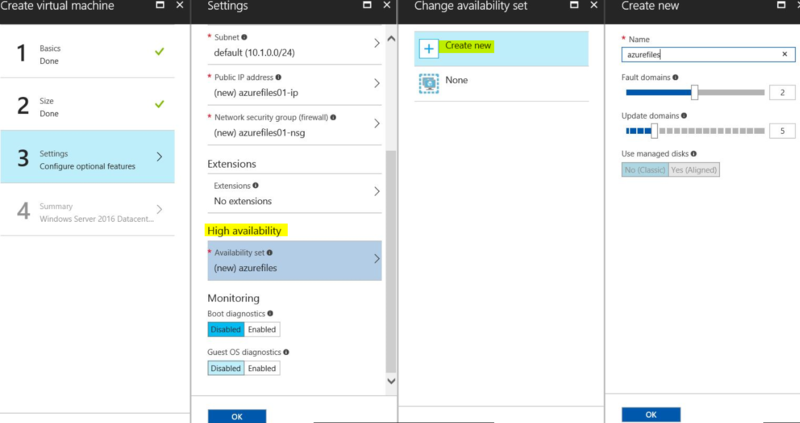 This solution has two major issues, the first is the cost, because you need at least two Windows Servers and second the replication speed that many times doesn’t cover the web servers needs. 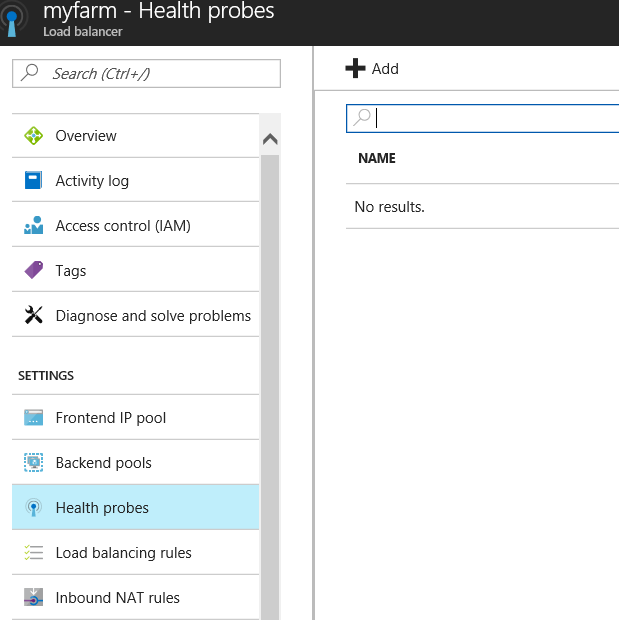 Azure File storage provides a very fast, high available and cheap solution to create a web server farm on Azure. 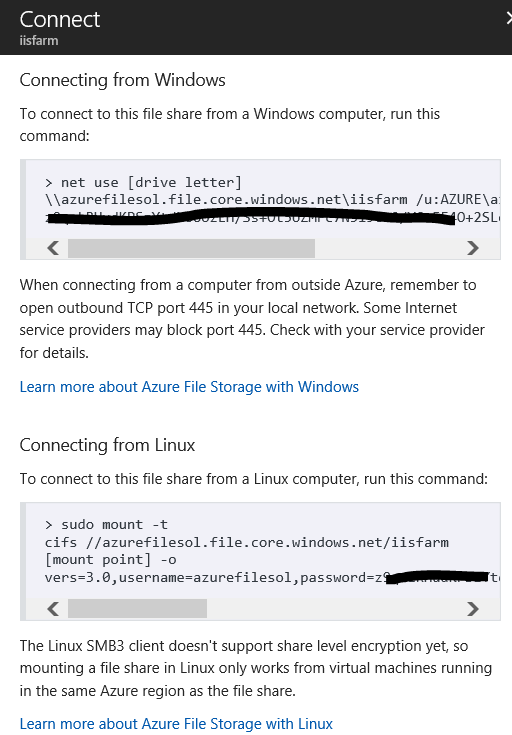 Azure File storage supports both SMB 2.1 & 3.0 protocol. Every share can be up to 5TB, storing unlimited number of files and each file can be up to 1TB. 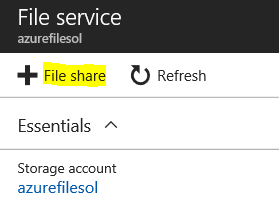 Of course we can create as many shares as needed up to 500TB that is the Storage Account limit. Also every share provided 1000 IOPS. 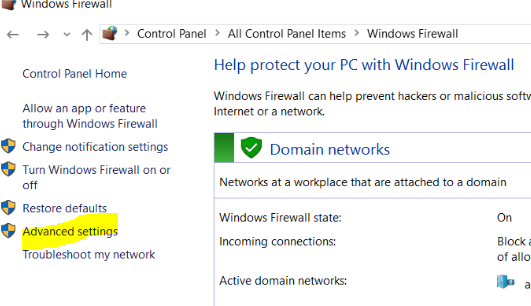 For this guide I used one Windows Server 2016 for Domain Controller, two Windows Server 2016 for web servers and one Standard Storage Account for Azure Files. 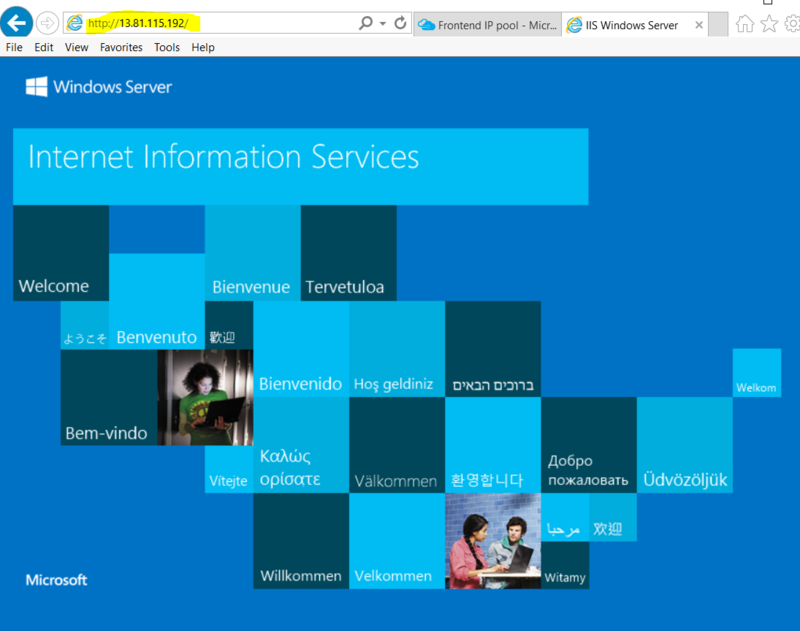 Of course you can create an IIS Web Farm with workgroup server, but I will cover this at an other post. 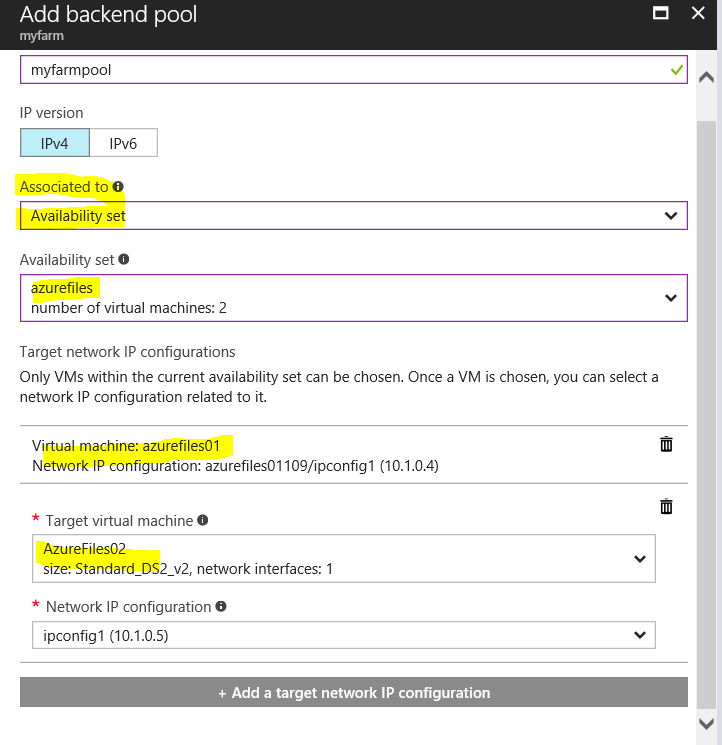 I will skip the part of creating the Azure VMs, the domain and joining the servers on it, so I assume that there is a domain and the other two servers are member servers of the domain. 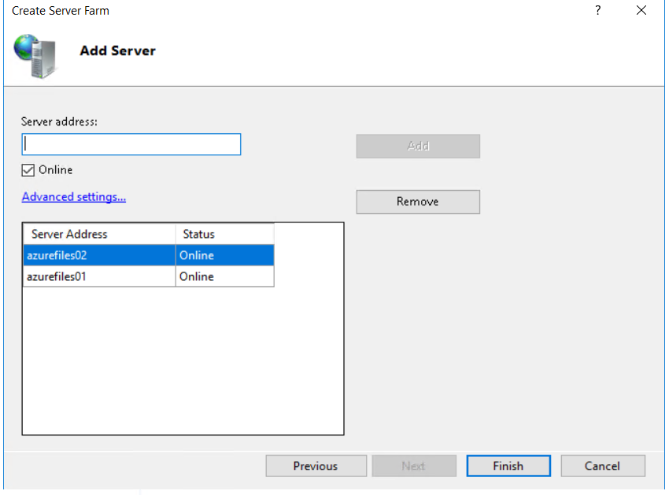 From the Server Manager, click Add roles and features and add the “Web Server (IIS)” role and at the next screen add all the features your app needs. 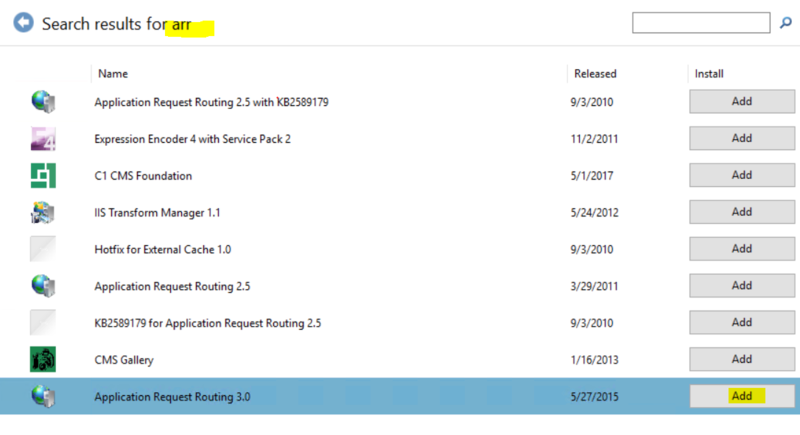 For more feature and control over the IIS load balance add the Application Request Routing (ARR) using the Web Platform Installer. 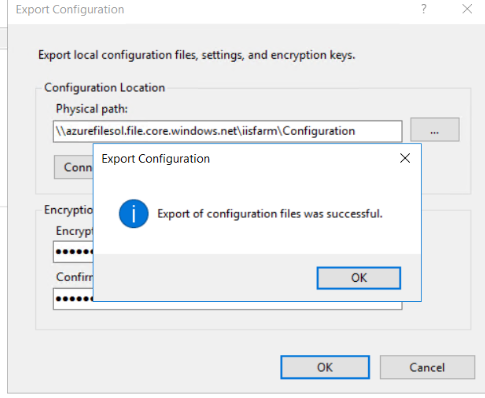 The Web Platform Installer uses the Internet Explorer engine so I disable the “IE Enhanced Security Configuration” just for the installation and then enable it. 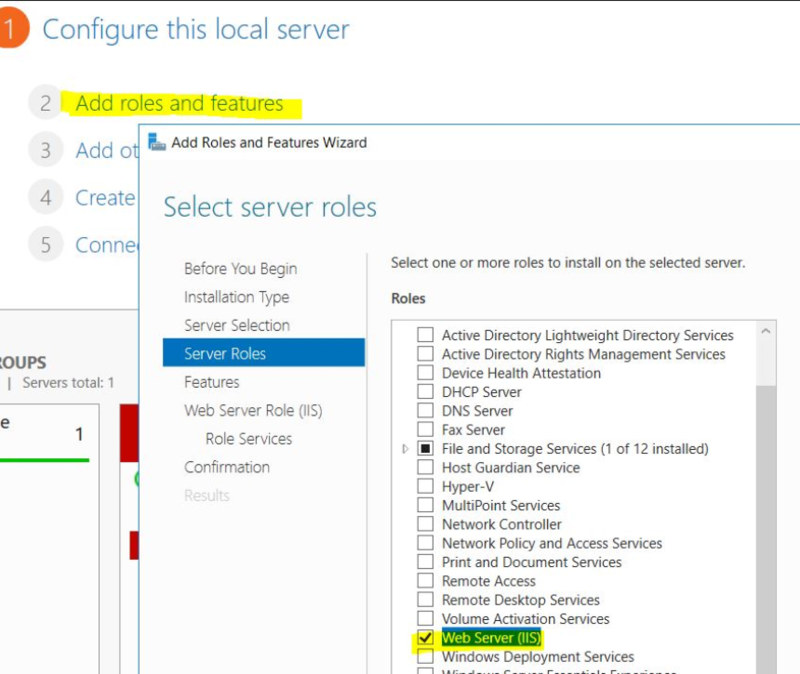 You can do it from the Server Manager, at the Server section. 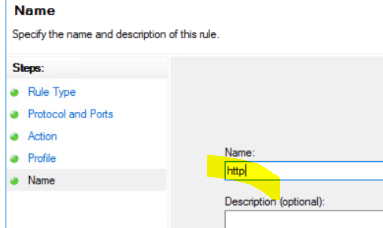 After clicking OK the share will be created and it will be listed at the shares blade. 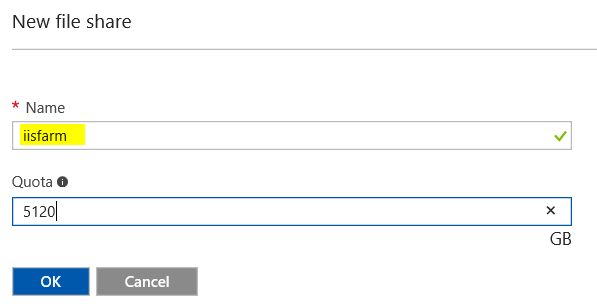 Click on it to get the connection string and then click Connect to get the access key. At this point copy the “Connecting from Windows” command. We will use this to mount the share to the web servers. 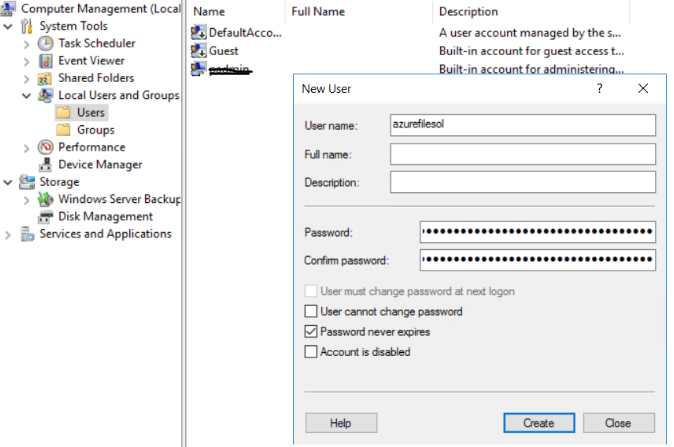 Go back to the first web server, open Computer Manager and add a new user with username and password the same as the connection string of the Azure Files share. 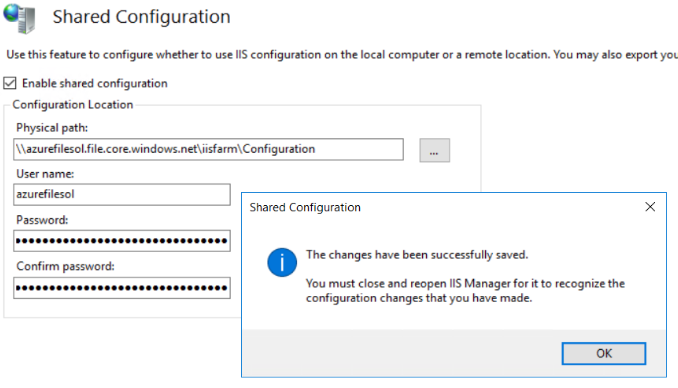 You will need this for the IIS Service to access the Azure File storage share. 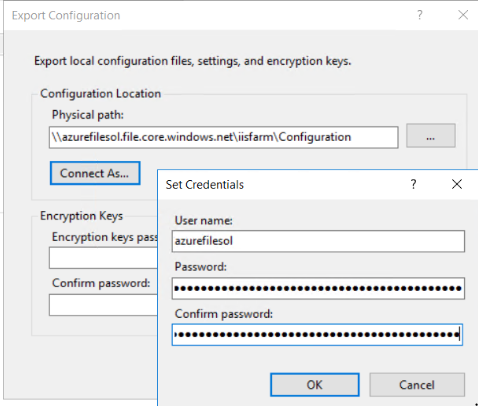 Now we can enable the Shared Configuration, add the Configuration Share path and the same credentials and click apply. 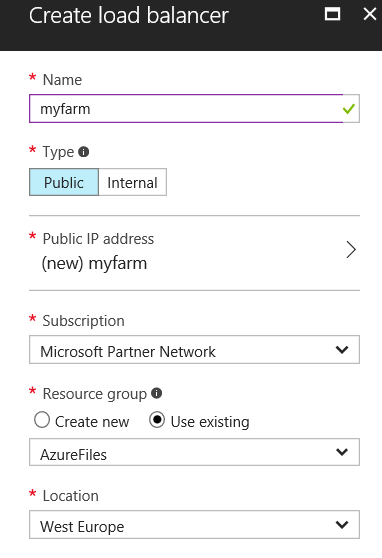 at this point we can change the path of application pools, ftp applications etc to the Data folder share of the Azure File storage. 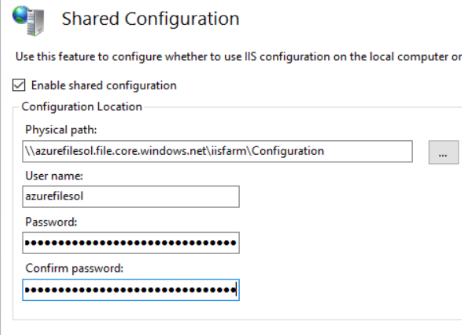 Just note that you will need to use the UNC path “\\azurefilesol.file.core.windows.net\iisfarm\Data” and not any mapped drive. 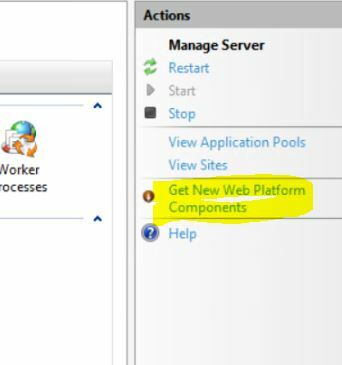 Repeat the above steps to the second web server. 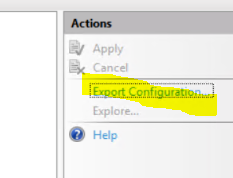 At the Shared Configuration don’t export the configuration, just enable the Shared Configuration. 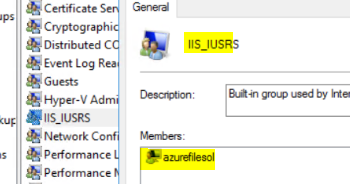 as mentioned before, deploy your Web Site, Web Application etc to the Data file share, always using the full UNC path “\\azurefilesol.file.core.windows.net\iisfarm\Data”. 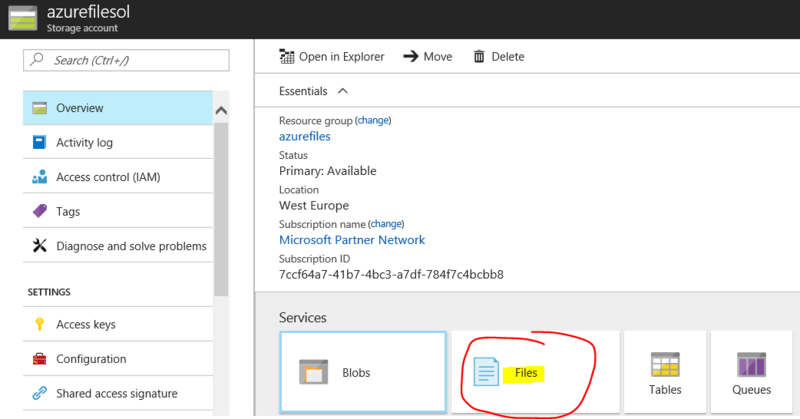 All the website data will reside at the Azure File storage. 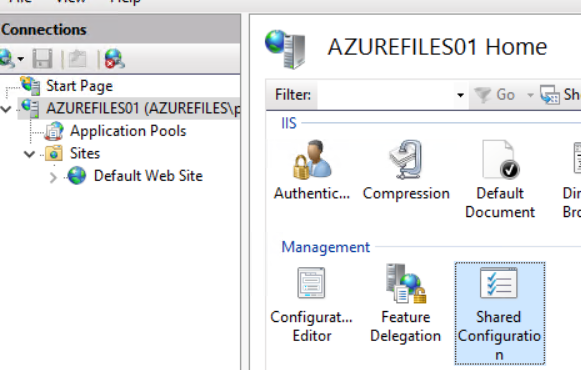 If you need more than 1000 IOPS create more Azure Files storage shares and divine your website/application data. 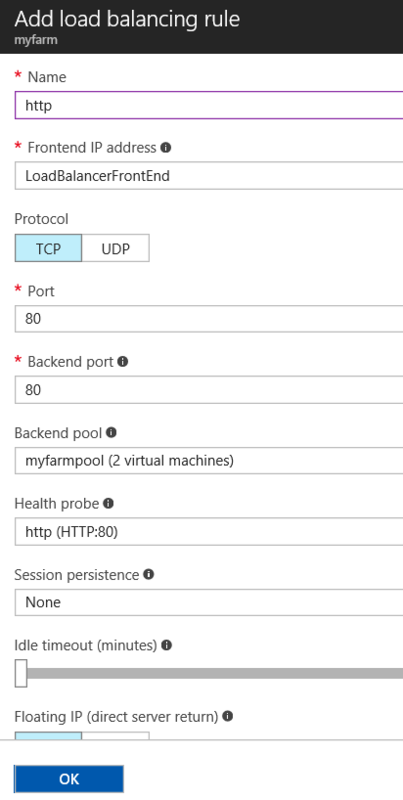 Finally, create a Load Balancer to distribute incomming traffic to the farm. 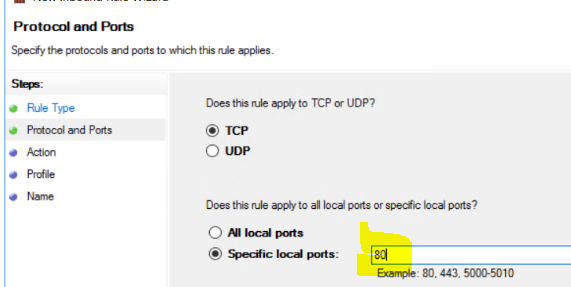 For this guide I will create an External Load Balancer, but also an Internal Load Balancer is supported. 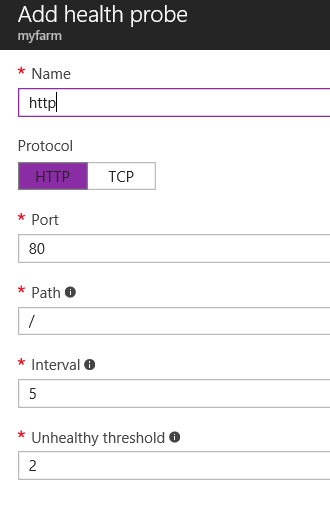 Now, browse to the load balancer’s IP and you are good to go!